Two asteroids have been named after Chinese space scientist Guo Yonghuai and his wife Li Pei, an applied linguist, with approval from the International Astronomical Union (IAU), according to the University of Science and Technology of China (USTC). 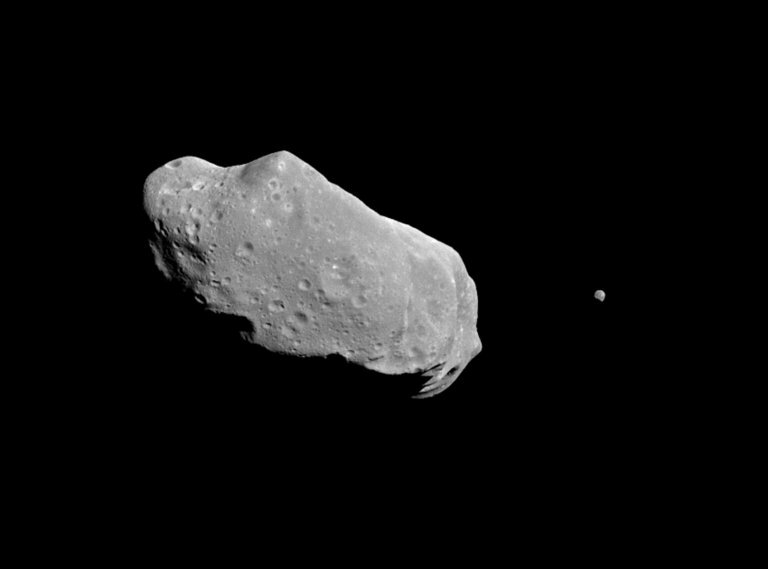 Capture an Asteroid, Bring it Back to Earth? 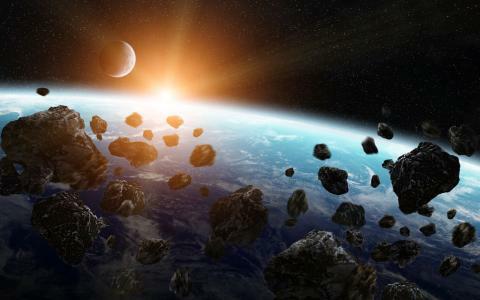 Speaking at an asteroid exploration forum in Beijing on Monday, Ye Peijian, a senior deep space scientist, said that China will in the future "study ways to send robots or astronauts to mine suitable asteroids and transport the resources back to Earth."